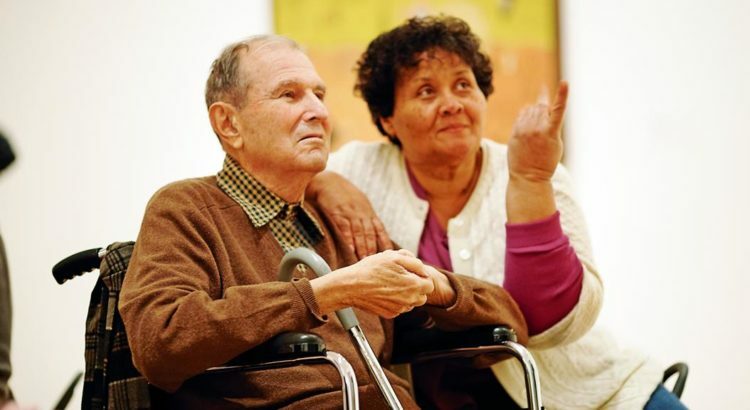 Join us for Meet Me at MoMA, our free program for individuals with dementia and their family members or care partners. Meet Me at MoMA provides a forum for dialogue through looking at art, with specially trained educators highlighting themes, artists, or exhibitions during an interactive program in the Museum galleries. Tuesday, April 30, 2:30–4:00 p.m. Registration is now open for our April 30 program. Space is limited and preregistration is required—register online today!